If there's one thing I love about what I do, it's working with repeat clients and seeing little ones grow before my lens. I met Sophia as a newborn and recently, I had the privilege to join her family and friends in celebrating her first birthday. Sophia has these BEAUTIFUL blue eyes and so before I go into sharing more from her party, I just wanted to share this gorgeous image I captured that day. 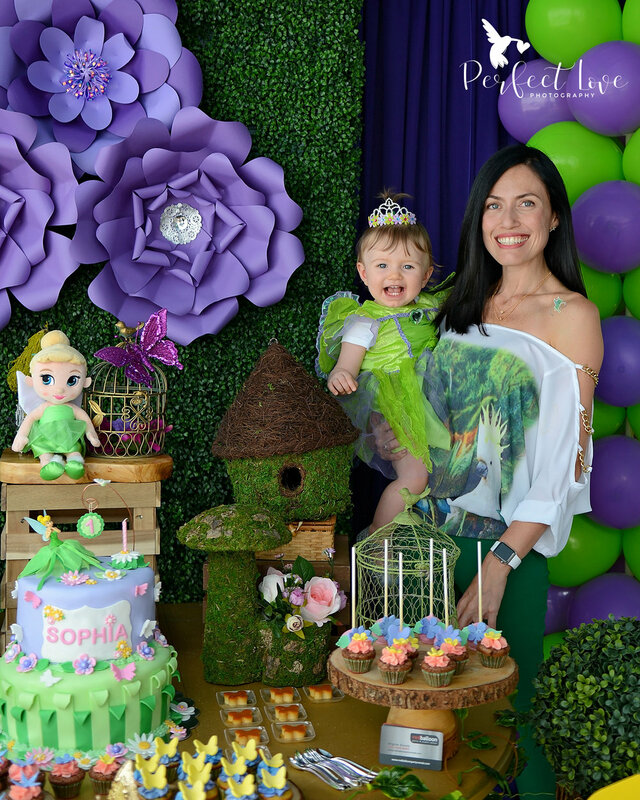 Sophia made the most adorable Tinker Bell and the details of her party were just as adorable. Red Balloon Party & Event Rental did an amazing job! 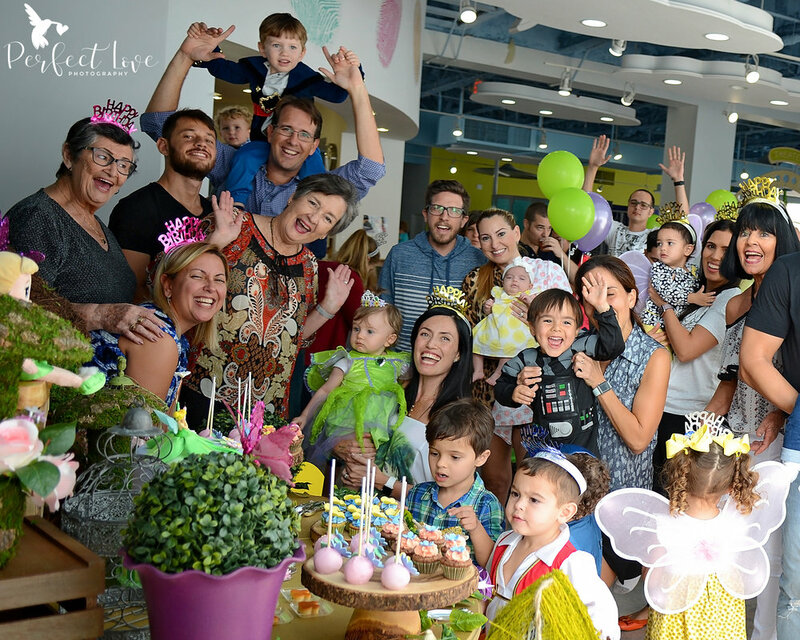 Sophia's birthday celebration took place at Kydoo in Brickell and I loved that it was a private event so her guests were able to enjoy themselves without worrying about it being too crowded. 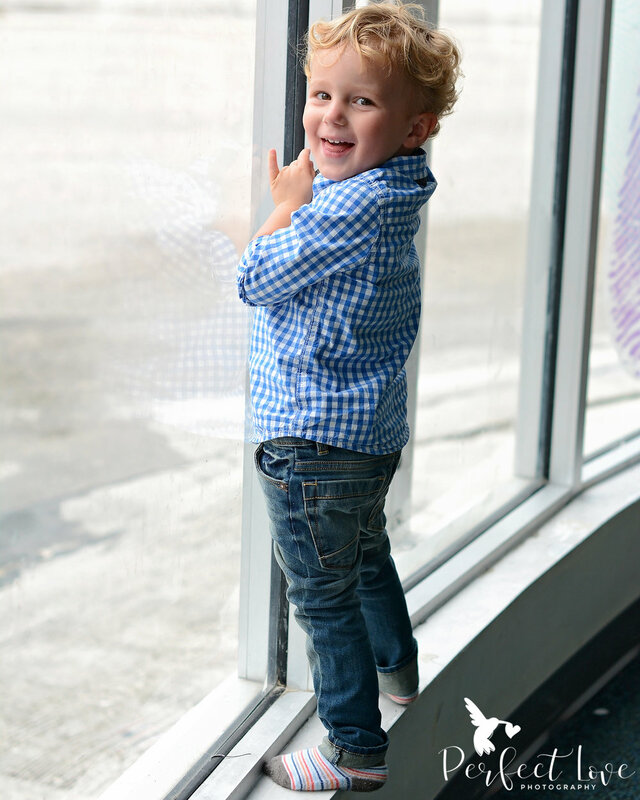 I also loved the beautiful lighting that the big windows let in and the colors of the indoor playground. Isn't it pretty? Overall, this celebration was so much fun and I'm so glad I was able to be a part of it. Hope you had the very best first birthday Sophia!